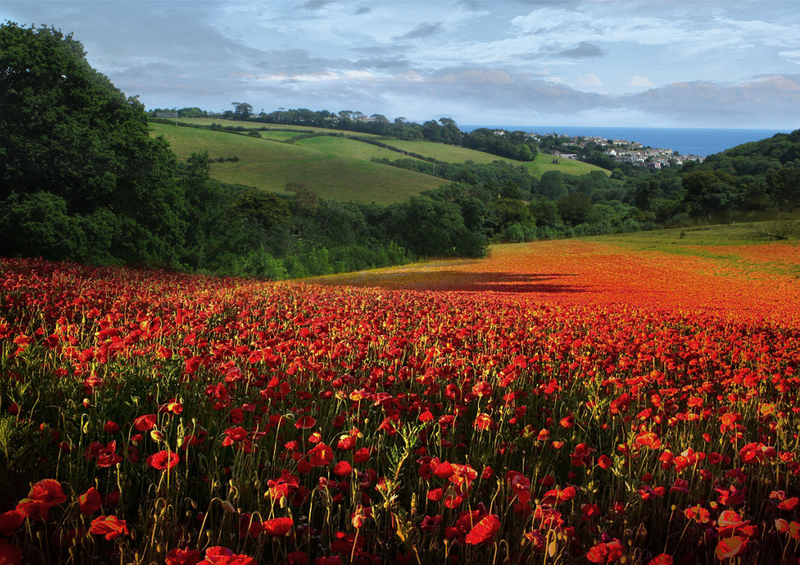 Cornwall’s Lost Gardens of Heligan and Wildworks Theatre Company have launched a crowdfunding campaign to raise money to sow a living stage made of poppies to mark the Centenary of the First World War. 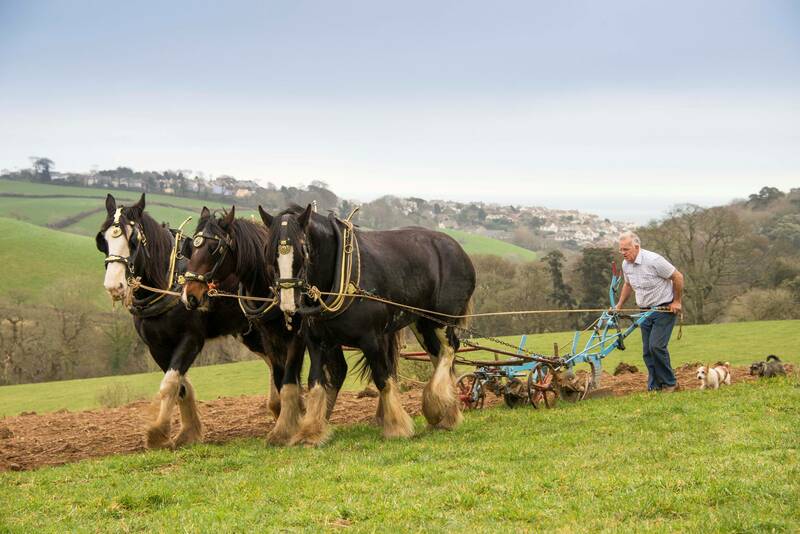 Heligan’s West Lawn has been ploughed and will be planted with poppy seeds. On 3 August Cornwall’s Wildworks Theatre Company will stage a performance entitled 100:The Day Our World Changed that will tell the tale of the garden workers who went to war between 1914 and 1918. Heligan and Wildworks are looking to raise £7,500 to help pay for the poppy seeds, performers and costumes and will offer rewards in return for pledges of cash on the Crowdfunder website. The six-week crowdfunding campaign launched on Friday 21 March. To take part, click here. This entry was posted in News, Soldiers of the Great War and tagged 100: The Day Our World Changed, 1914, 1918, Centenary of the First World War, Cornwall, crowdfunding, First World War Centenary, Lost Gardens of Heligan, news, poppy, remembrance, seeds, Soldiers of the Great War, UK News, Wildworks Theatre Company. Bookmark the permalink.